This review was made possible by Double Duty Divas and Cascade. I was provided the featured product free of charge to facilitate my review, but all opinions are 100% mine. I have always pre-washed my dishes. I didn't know that you shouldn't. It was how I was taught. I was recently given the opportunity to have a little cooking party over at my house to share that Cascade not only provides superior clean for your dishes, but you don't have to pre-wash! I have a long lasting love for Cascade Platinum, so I felt up for the challenge! So I decided to invite some family over for a taste of comfort foods, which included The Pioneer Woman's Mac N' Cheese. I have never made any of her recipes, although I love her blog and show. I also made some yummy Duncan Hines brownies (which I also received) that I was told to make the night before and leave the pan so my guests could see that Cascade Platinum delivers ultimate clean for dishes, even 24-hour stuck-on food! The key to this party was to skip the pre-wash. Not many people know this, but most dishwashers actually have a garbage disposal unit built in and it works exactly like the disposal in your sink. Cascade Platinum actually works best when food soil is left on the dishes because it has these special enzymes that latch onto that food, breaking it down so it can wash away. 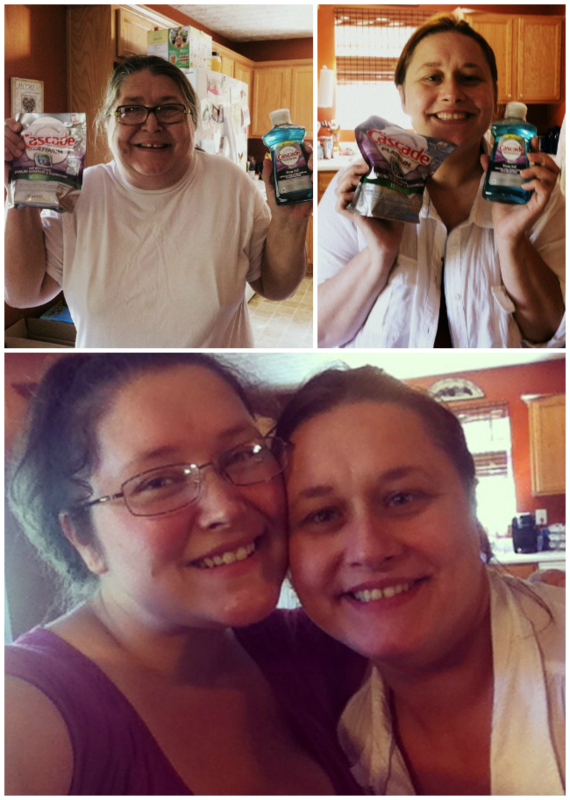 My mom and sister were very excited about getting some free Cascade Platinum products to test out for themselves! And I was excited to see my sister. * Stack your dishes high and low but be sure that bulky items DO NOT block the sprayer. * Place tall dishes and pans in the back of the bottom rack so they DO NOT block the detergent chamber. * Place glasses and other fragile items in the top rack. This helps keep them from the powerful sprayer under the bottom rack. * Set glasses between tines on the rack NOT over them as wet contact points can cause spots. 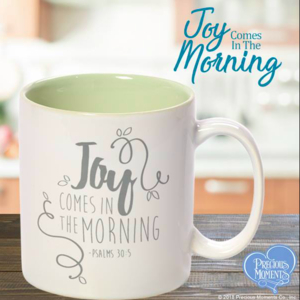 * Thread any long utensils through coffee-mug handles to help keep them secure in the wash.
* Check to ensure that there aren't any stray utensils that will block the nozzle or sprayer. Now it's your turn! 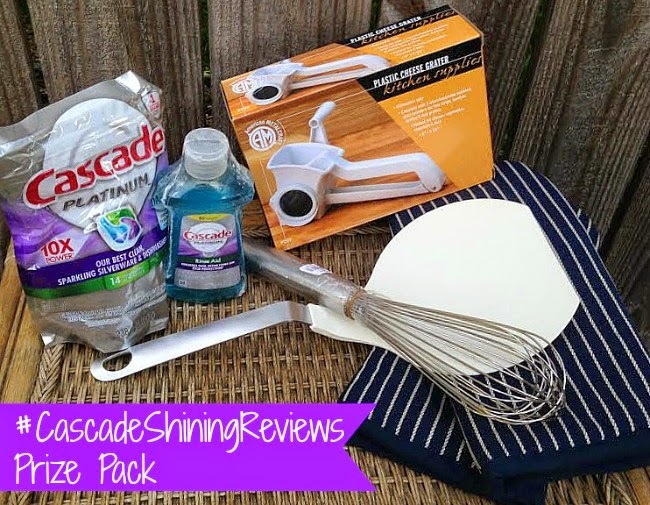 Put Cascade Platinum to the test and head to the Cascade website to leave a short review of Cascade Platinum including #CascadeShiningReviews. One reviewer will win a Kitchen Aid Dishwasher! 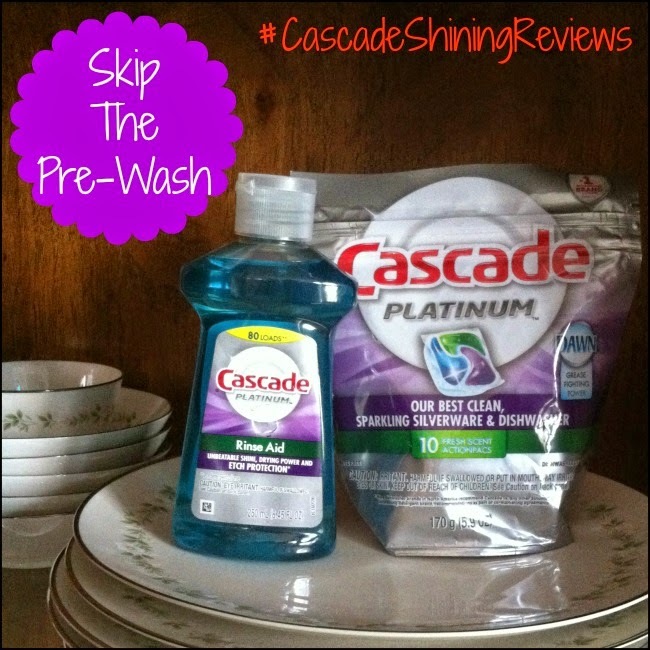 Make sure to keep up with the #CascadeShiningReviews fun on Twitter and Facebook! One lucky Nanny to Mommy reader will receive the following prize pack by just entering through the Rafflecopter below! 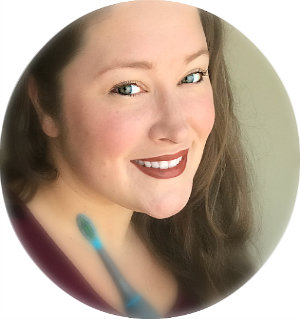 I received the products mentioned above complimentary from Cascade through Double Duty Divas to host a house party, provide an honest review, and share this giveaway with readers. Sponsor is responsible for prize fulfillment. Open to US only, must be 18 or older to enter. No social media was involved with this giveaway in any way. Although I was provided compensation to share this information, I only recommend products that I would use myself and feel would be a good fit for my readers. I want to win so I can see what Cascade Platinum does in my dishwasher. I Want To Win Because I'd Love To Try Cascade! Id love to stop spending so much time washing dishes...before putting them in the dishwasher! I want to win because Cascade makes great products and I could use this! I would love to win because I bake a lot and the pans are dreadful to clean. I want to win this for my son who needs all kinds of kitchen stuff. I would love to win this prize pack because I would love to get 10X the power from Cascade, that's such a huge help, i'll have the power & extra helping hands. we are always running out of dish soap so this would be an awesome prize pack to win! I want to win because I love Cascade and am constantly doing dishes!! I would like to win this because i have some really nasty pans that could use some cascade and scrubbing. I like Cascade products. They leave my glasses very clear. I love cascade but haven't tried the Platinum. I do at least one load everyday, sometimes two loads! I have tried different soaps and Cascade is the best! I can always use some cascade detergent! It is a constant on my shopping list. I would love this because I have a dishwasher and I like cascade products. It's so weird that I am entering this giveaway. I had my Nana's dishwasher removed today because it quit working and the plumbing had issues. 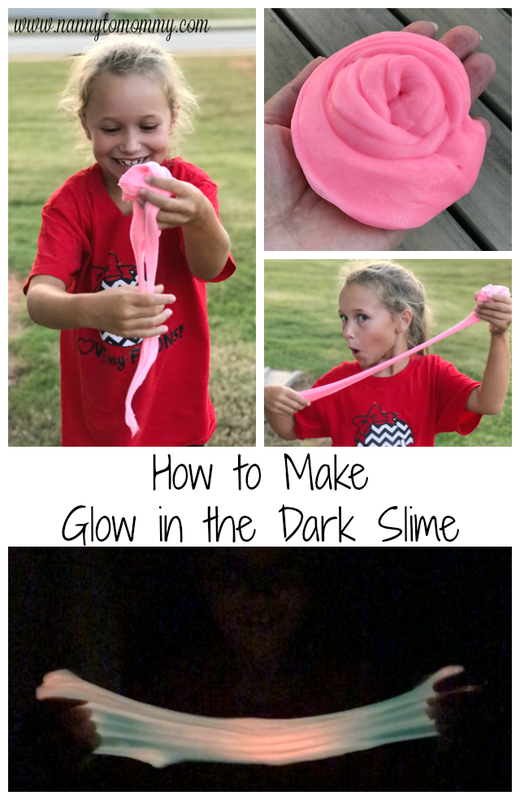 I am waiting on the new one to arrive and this would be so helpful to win! I would love to win because we go through a lot of dishwasher packs. I want to win because these look like they really work! I'd like to win because I've tried both of these (pricey) products and loved them! I want to win to make washing dishes easier. I'd like to compare this dish soap to the Finish pacs I currently use. I want to win because I had some cascade samples recently that worked great, I want to switch! We are constantly running the dishwasher so we would love this! We go through a lot of dirty dishes in our house. I would love to try Cascade. I'd love to win so I can spend less time prewashing and more time with my kids. I want to try this because I need something that really works for getting my dishes clean when I wash them. For sanity reasons, of course.... my current brand is awful! I love cascade and love to cook. I would like to win so that I could try Cascade. It sounds like I would not have to prewash or clean them after they come out. I'd love to win, because Cascade is a great product, and it's always nice to have more! I like cascade products so I would like to win this. There are only two of us so dishes often sit in the dishwasher for several days until it's full. I'd love to try this and see if it will relieve me of pre-rinsing duties. We use Cascade at our home! Very good product, would love to win!